Even though I'm not a beauty blogger, I still use makeup and cosmetics when I want to get dressed up or sometimes in everyday life. Here's a little list of what I use regularly and why. 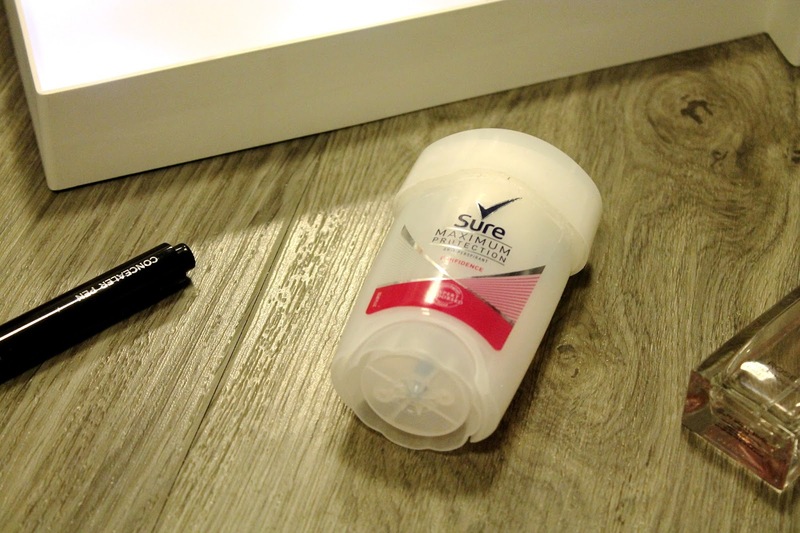 I don't know why I didn't buy cream deodorants earlier - honestly, it's the best investment into hygiene care that I've ever made. It works by twisting the bottom of the applicator until the cream appears, then rubbing it under your arms. The 'Maximum Protection' part of the title is true to its word, as I don't have to top up my deodorant during the day like I do with sprays. I can come back from a long day of walking to and from uni, smelling just as good as when I left. Definitely recommend to all the women out there. I got this for my birthday or Christmas a couple of years ago (can't remember which) and if I want to cover up my dark circles, I use this concealer pen. It sadly has been discontinued, but I'm sure you can find it on eBay. 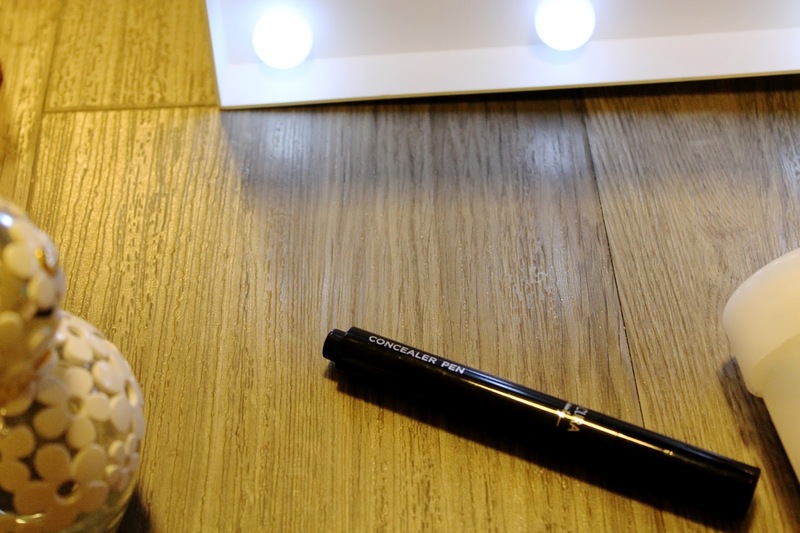 Its coverage is great, and because its a pen, you don't have to get your hands covered in concealer to apply it. 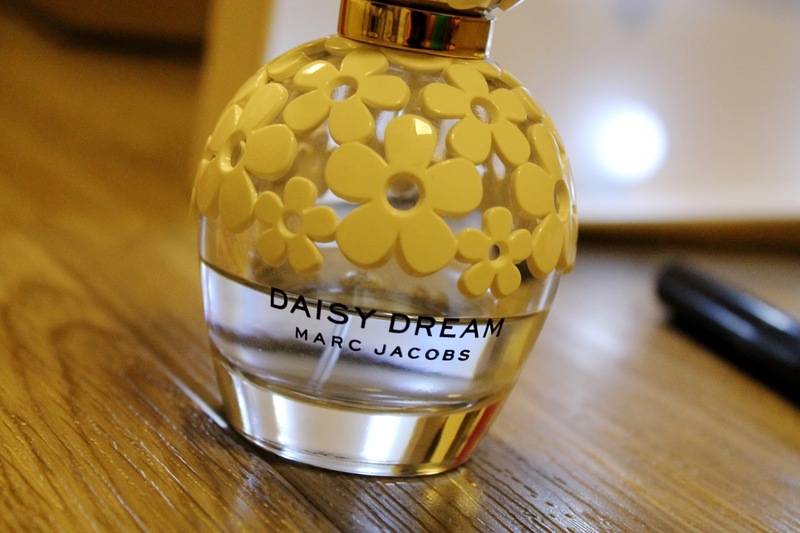 I've mentioned before that I'm a hoarder of perfumes, and Marc Jacobs' Daisy Dream is one of my favourites. I usually spray a bit on before heading out the door in the morning, and it smells so good - quite a summery scent but can be worn all year. It's not cheap, but I've had my bottle for at least a year and its just starting to run out, so I'll have to save up and get another one soon. 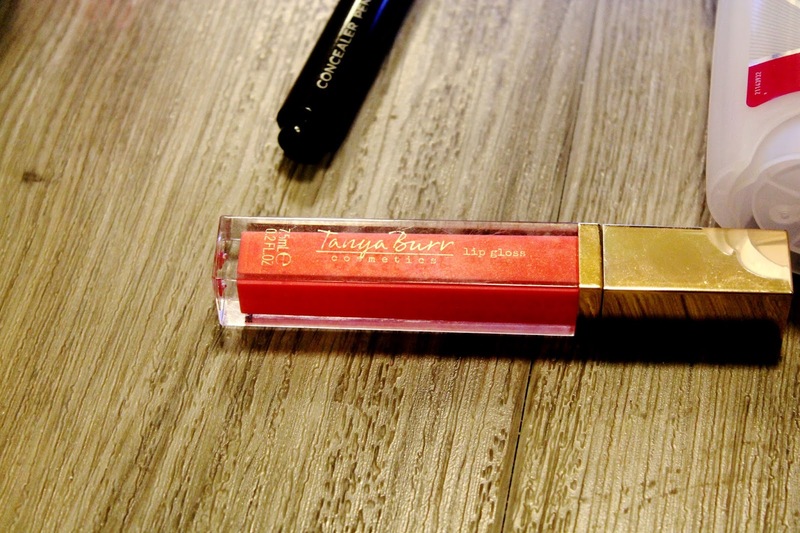 This lip gloss is one of my makeup staples - if ever I'm going out, or want to dress up a bit for a change, I'll always wear this lipgloss. I watch Tanya on YouTube and love her videos, so wasn't surprised that her cosmetics products were of great quality and so popular. The lipgloss itself is a great colour, not too bright but still enough to see that you've made an effort with your lips. It's also stocked exclusively at Superdrug and FeelUnique.com (if you're outside the UK), so it's not bad price-wise either. 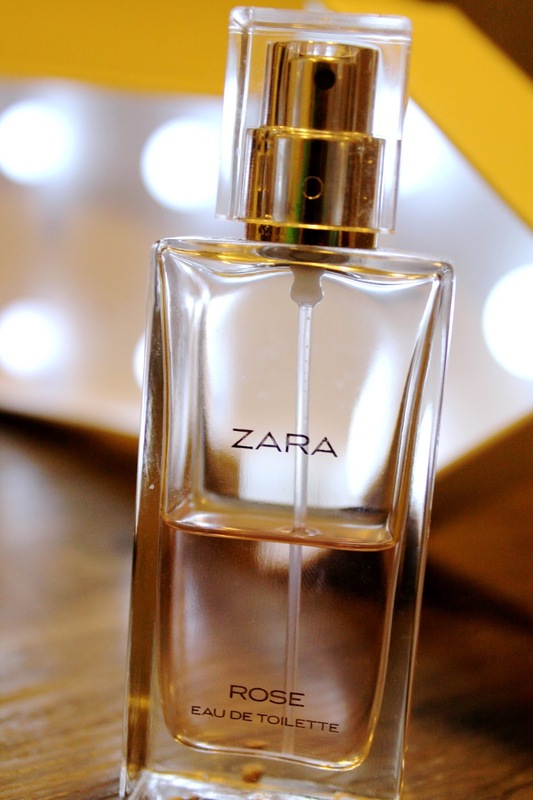 This is one of my bag essentials - if I'm going out somewhere or to uni and need to have a quick spritz of perfume before I get to class, then this is the perfume I'll use. It's very fruity and sweet, but not too heavy to be an overpowering scent (I'm rubbish at describing scents). It's quite cheap too, considering it's from a well-known brand like ZARA. Definitely a cosmetic staple. Anyone from Batiste if you're reading this - your dry shampoo is a lifesaver. If you don't know what dry shampoo is or have never used it before, you are seriously missing out (and no-one likes FOMO do they?). Dry shampoo is what it says on the tin (or the can) and you put it in your hair if it's a bit greasy or you haven't washed it in a few days and you can style it as if you've just got out the shower. 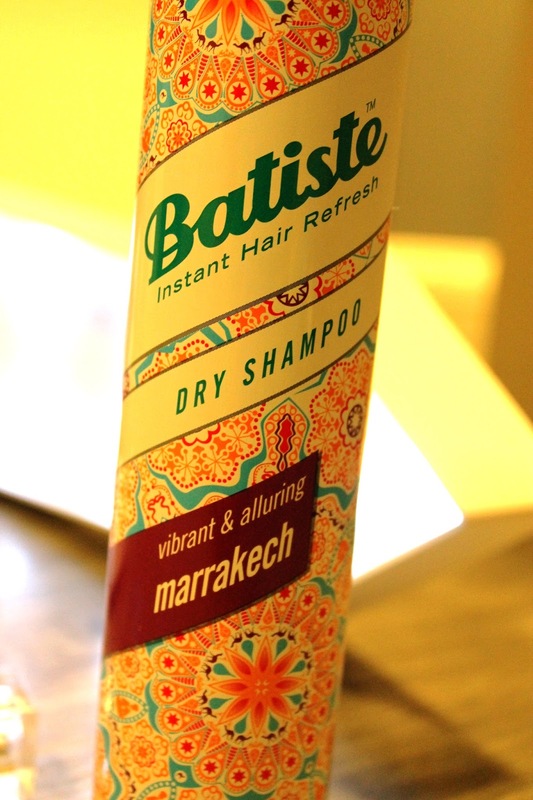 I honestly can't say enough good things about Batiste, and I picked up the marrakech flavour, which smells delightful. There are also many other flavours and hair combinations to choose from, so go online or to your local Boots or Superdrug and see which one is best for you. 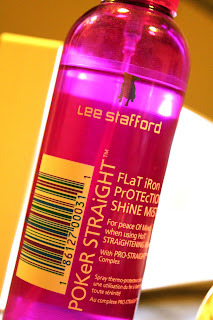 This award-winning spray is so useful for me when straightening my hair, as it protects it from the flat iron burning my hair or making any hair fall out. It leaves my hair oh so smooth and makes it so shiny, as well as smelling good because of the Green Tea included in the recipe. If you are prone to straightening your hair, then invest in a bottle of this, it will help your hair so much. 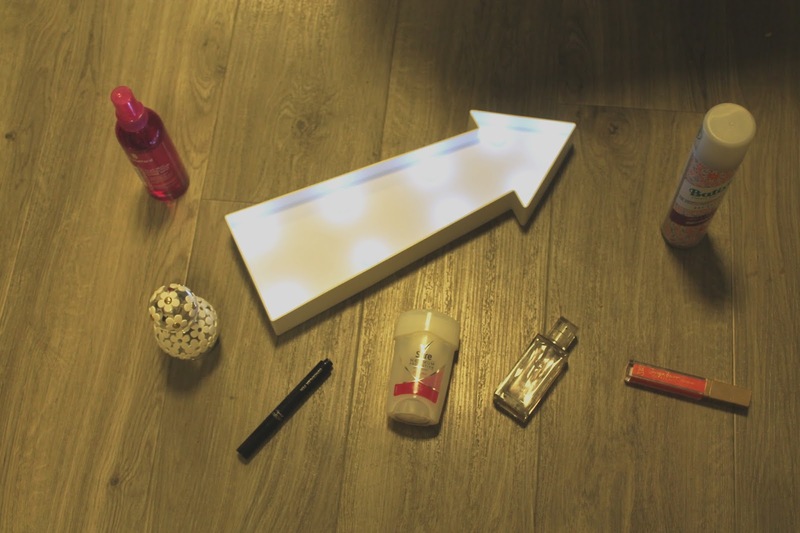 So those are my most-used beauty/cosmetic products. What are yours? Let me know. Don't forget to like my page on Facebook for regular updates and what I'm posting.